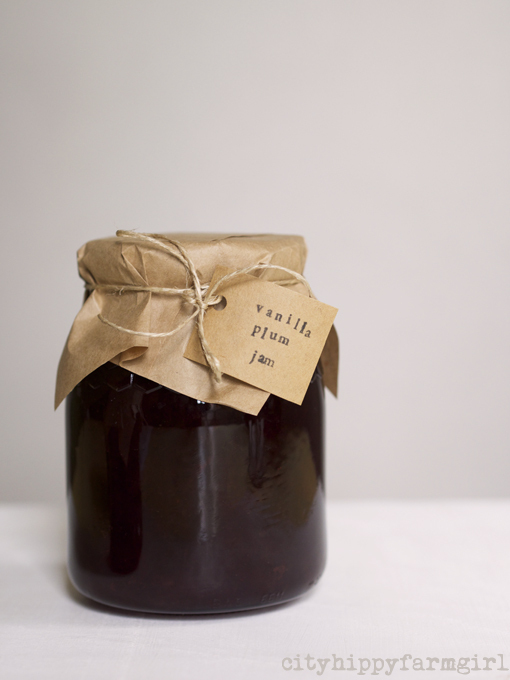 This entry was posted in Food Glorious Food and tagged Eating Locally, locavore, seasonal, slow food, summer, vanilla plum jam by cityhippyfarmgirl. Bookmark the permalink. I loved it!! The jar your hubby brought over when he popped by in the xmas holidays was so good! Especially Céline was charmed by it (and this girls is unusually critical 😉 Yummy!!! It’s a helpful post as Mariana is the mistress of all things kitchen related! Slathered generously on your freshly baked sourdough? Yes Please! Any time you care to call Zena… the jam and sourdough await. You are so right about jam making and preserving in general – it is such a great skill to have and an excellent way to use the season’s bounty. It is Rachel. I’m incredibly grateful that I watched my mum jam and preserve for so many years as a kid, I learnt simply by watching. Hopefully my kids will take that on too. I think i need to scone it up this weekend when my mum is in town. i reckon it will be a go off on scones! Scones…complete and utter weakness for them. Anytime, anywhere. Enjoy your time with your mum Rachael. sounds like beautiful jam brydie..it’s taken me a long time to realise that i just don’t eat jam if it’s too sweet..for me it needs to be quite a sharp..but then i like to eat cumquats straight off the tree! Oh me too Jane. Tarty, even eye squinty is best and I’m completely with you with the cumquats straight from the tree. It’s a wonderful palate cleanser! 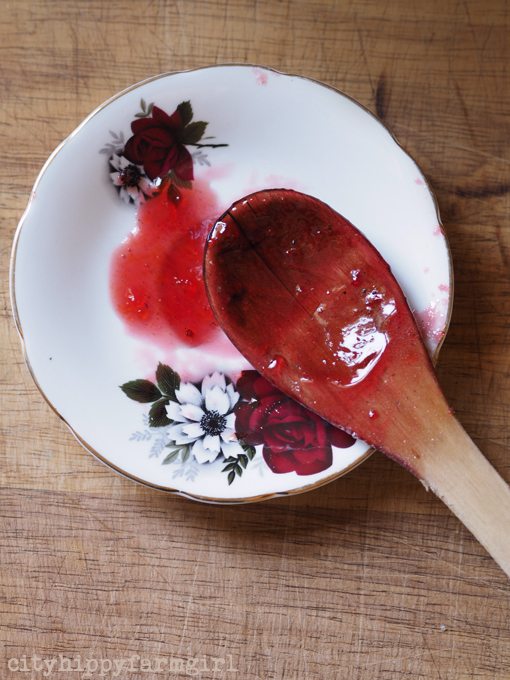 Mum made some plum jam last autumn and it has been a real hit with me this winter. I currently have a jar open and might just go and get some now! Plums are such a lavish fruit aren’t they! Lucky there are so many fabulous ways to cook them as someone always has a tree groaning with excess 🙂 I did plum and strawberry this year but plum and vanilla sounds like a lovely mellow combination – I assume you split the vanilla pods and chuck them in?